An extra-long down jacket for cold-weather adventures - the Women's Microlight Alpine Long from Rab is just the thing for the mountains. 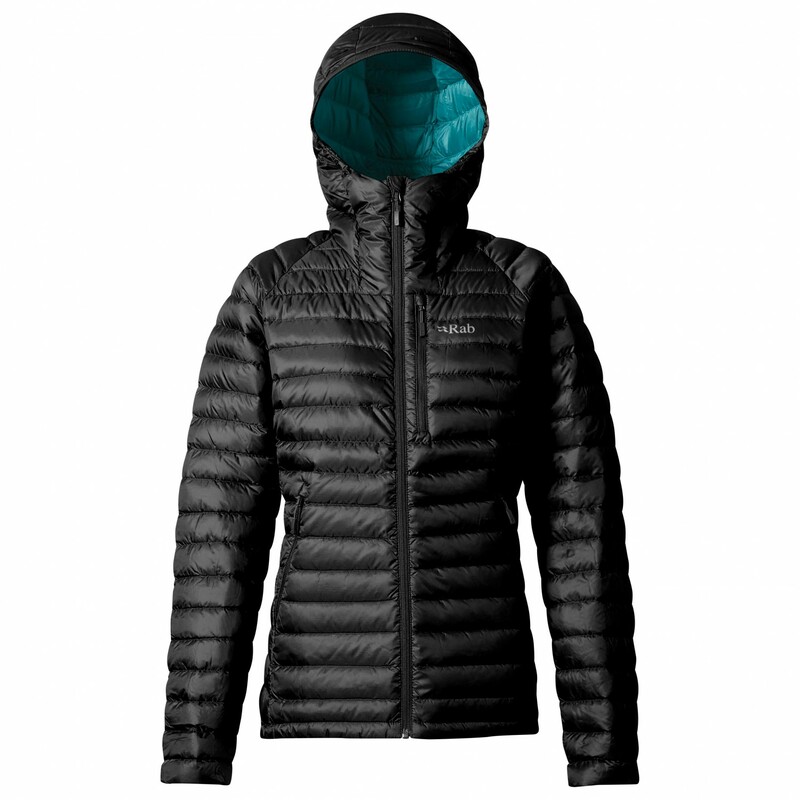 It works well as an additional layer, providing both light weather protection and warmth. The Pertex Quantum Nylon outer shell has been treated with a DWR, so light rain will simply bead up and roll off the face fabric. 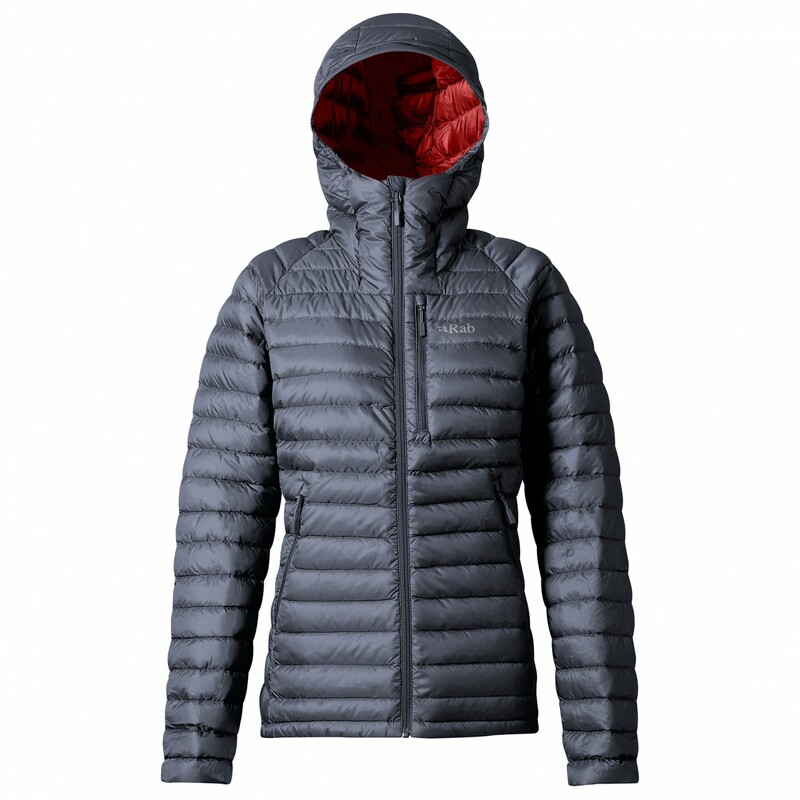 For warmth and a balanced interior, the jacket is filled with RDS-certified goose down. The down has a high fill power and has been treated with Nikwax for an optimal performance, even in wet conditions. The nice cut allows for plenty of freedom of movement, whilst the long length gives you more coverage and thus warmth. The Women's Microlight Alpine Long comes with a stuff sack for easy transport as well.